Motorcycles are a bargain: Scientific fact! 2016 Kawasaki H2R – 1.42bhp/kg. That’s a whopping 1457bhp/ton. 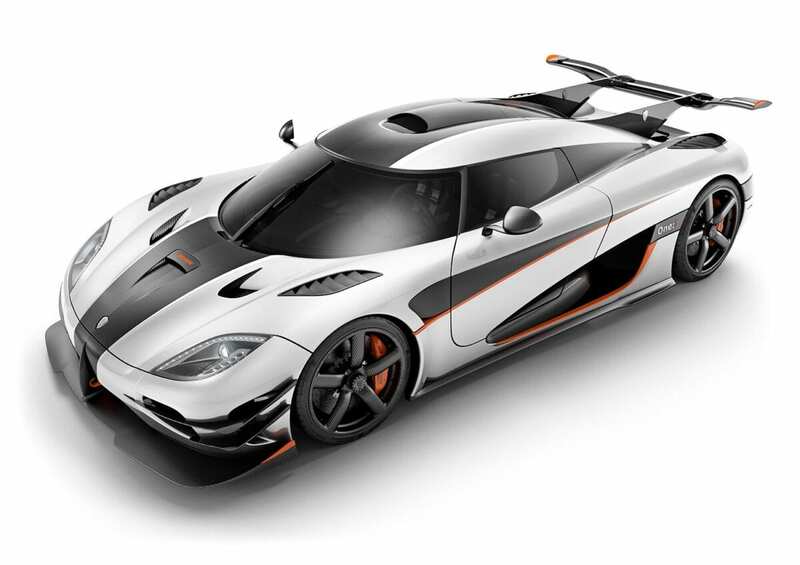 The £2.3million Koenigsegg One:1 is the world’s first production car to make one Megawatt – 1341bhp – so its power to weight ratio is 1.341bhp/kg, or 1368bhp/ton. 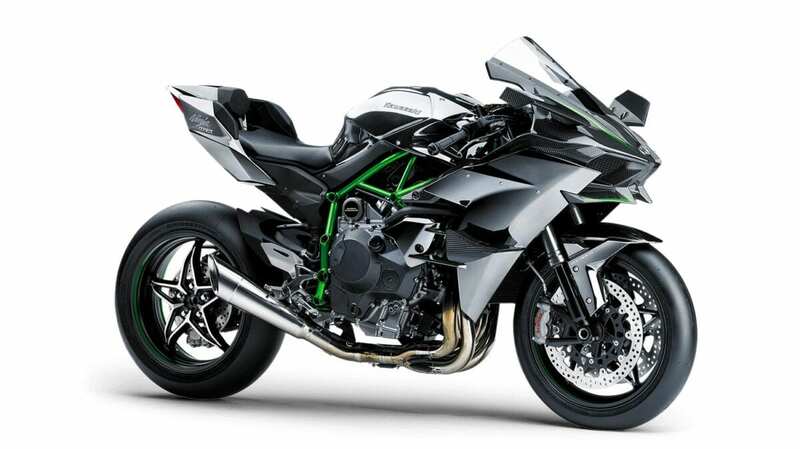 Put another way, the eye-wateringly expensive H2R will set you back £133/bhp. The Koenigsegg is a slightly richer £1715/bhp. The other bikes here are around £75/bhp. Scientifically, bikes are a bargain!